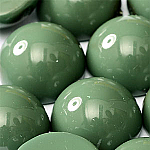 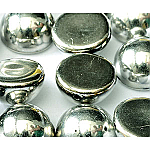 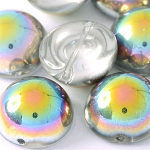 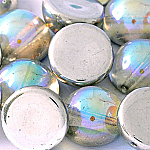 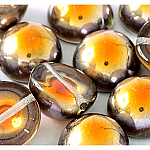 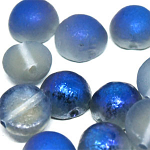 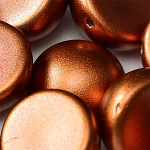 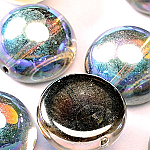 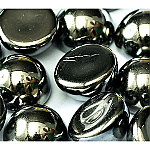 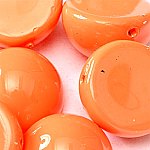 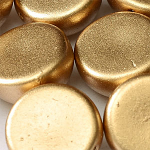 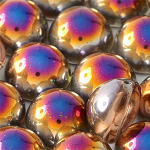 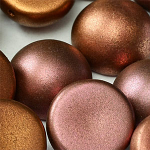 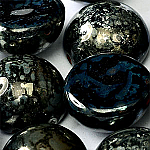 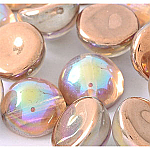 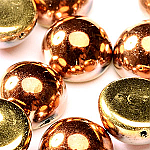 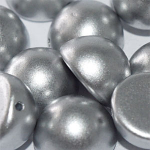 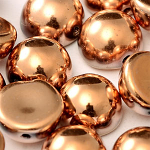 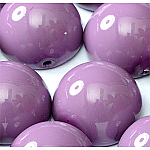 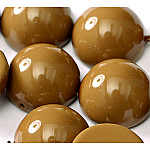 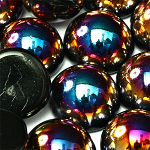 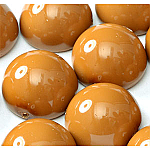 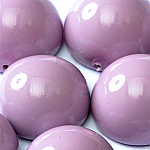 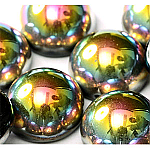 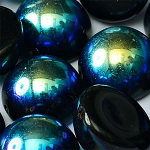 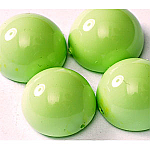 All sizes, types and coatings of Dome beads. 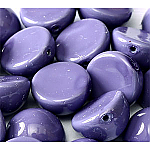 Please see the listings for size. 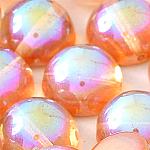 5 beads per strand.